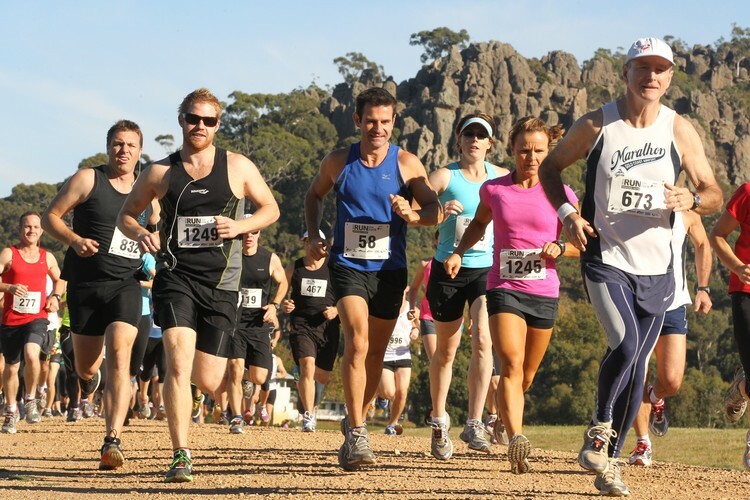 Set your next training goal towards increasing your current distance or aiming to beat your PB at Run the Rock, proudly supporting Cancer Council Victoria on Saturday, 27 April 2013. 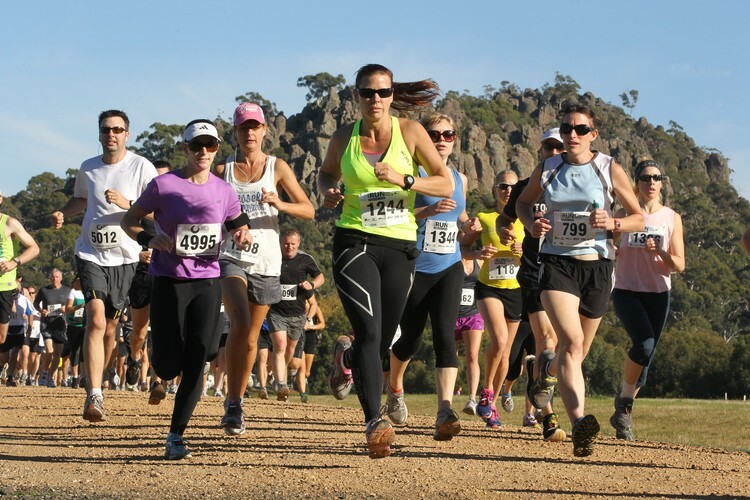 Only an hour’s drive from the Melbourne CBD, Hanging Rock provides the ideal escape for exercise enthusiasts and anyone who wants to get out of the busy city and into the fresh, natural air. 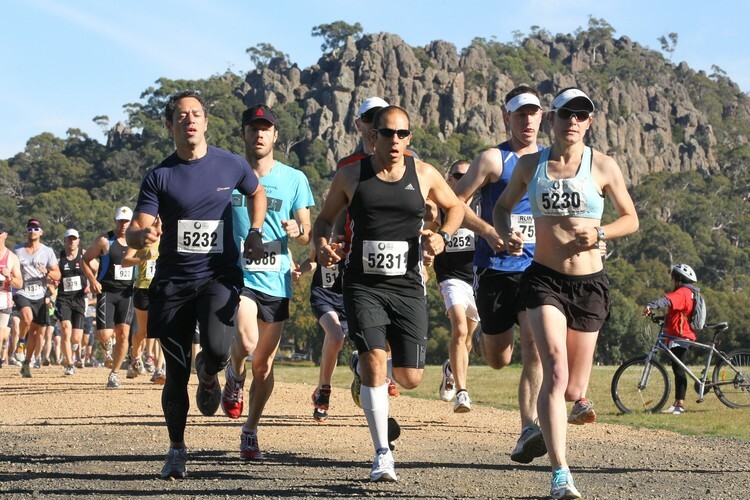 Surround yourself with nature, native animals, and likeminded individuals, whilst keeping fit and healthy at Run the Rock! 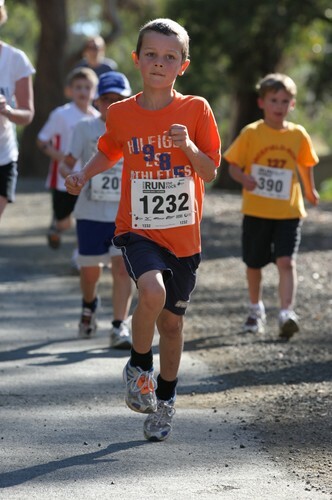 With the choice of a 2km kids run, 5km run/walk and a 10km or 17km run, it really is an event for the whole family! The area boasts a number of barbecue, picnic, and rest areas for participants to relax, eat lunch and take advantage of the scenery post-event before returning home.